Now that it’s officially springtime, it’s the perfect time to switch up your skincare routine. Just because you no longer have sandpaper-dry skin, doesn’t mean you can skip your daily moisturizer. Without a daily dose of hydration, your skin will become dry, flaky, red and itchy again. No matter your skin type and no matter how hot and humid it gets outside, you still need a facial moisturizer. You might want to consider a lightweight moisturizer, as opposed to a rich, creamy and thick lotion. 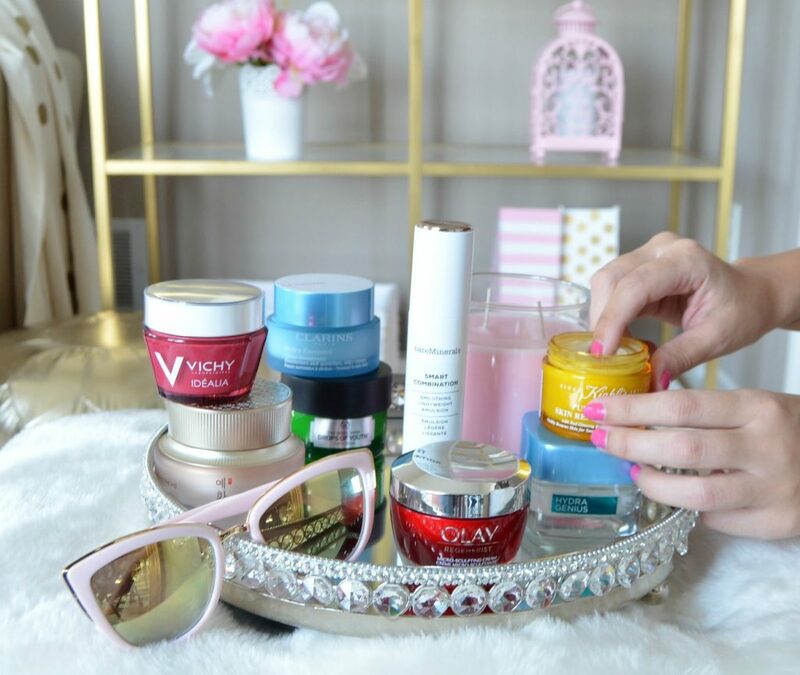 I’ve been busy testing out some of the best warm weather-approved moisturizers at every price point. If you’re looking to improve your skin condition and achieve healthy, glowing skin in time for summer… keep reading. 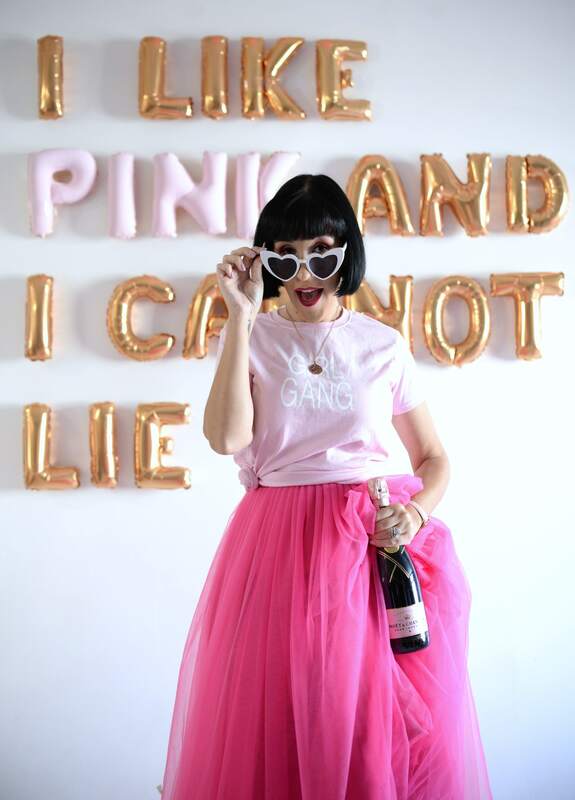 If you’re on a budget, the drugstore is an excellent place to start. 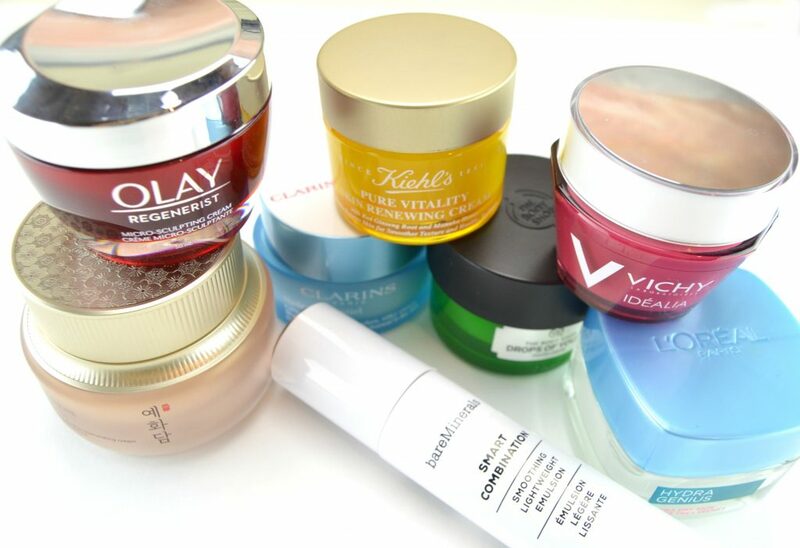 Although L’Oreal may be best-known for their wonderful selection of cosmetics, their skincare lineup is equally as amazing. 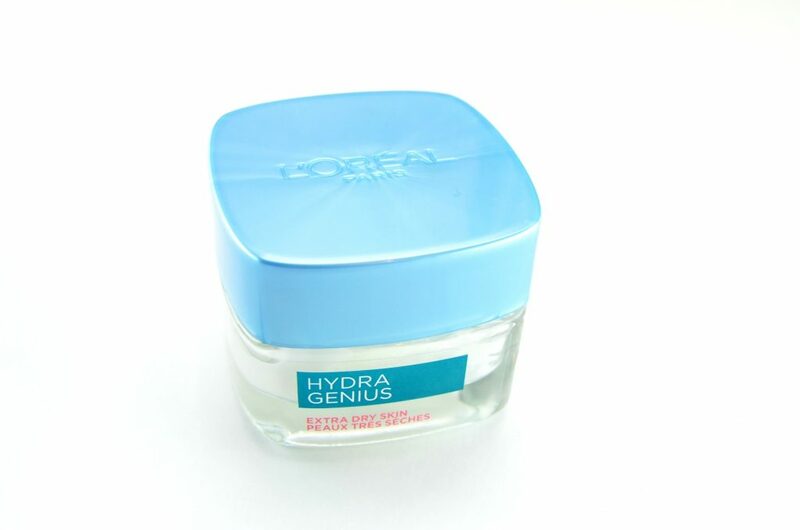 The new L’Oreal Hydra Genius Daily Liquid Care is a water-based moisturizer that’s formulated with hyaluronic acid (usually found in high-end brands), along with aloe water to not only quench the skin with moisture, but it helps to lock in hydration for all day comfort. It’s a great budget buy with beneficial ingredients to keep your skin soft, supple and nourished. It absorbs almost instantly, is incredibly lightweight and looks beautiful under foundation. This cream helps to improve skin’s natural moisture barrier for a smoother, plumper, healthy, radiant glow. It retails for $23.99 for 50ml. 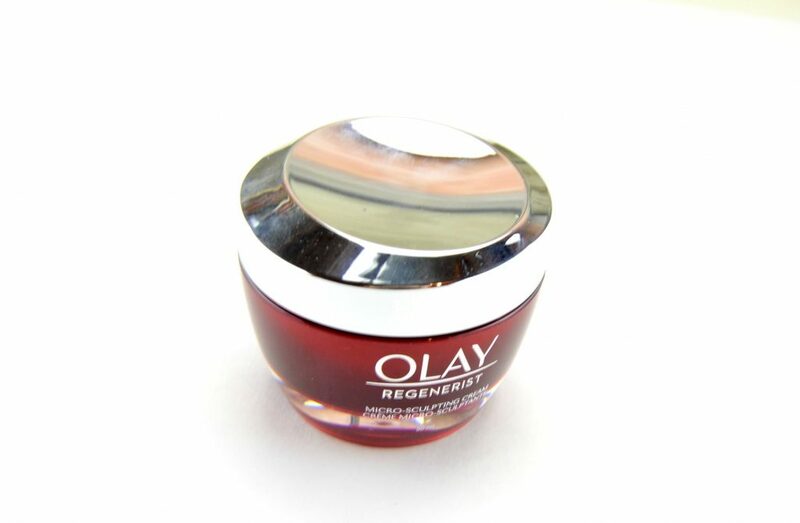 Olay Regenerist Micro-Sculpting Cream is one of those amazing drugstore finds. It helps to hydrate the skin, even better than some of those extremely expensive creams on the market today. Its formulated with an unique amino peptide complex, hyaluronic acid and vitamin B3 to help regenerate skin cells. This lightweight anti-aging moisturizer instantly penetrates deep down into the skin’s surface to help improve texture and elasticity after a single use. It immediately helps to hydrate, soften the look of fine lines and plump the skin. This silky-smooth cream takes years off your skin age after one treatment. It retails for $29.99. 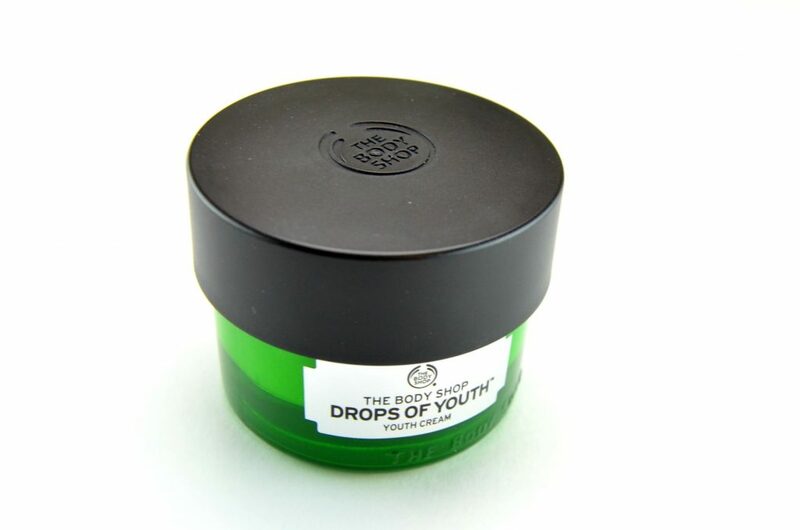 Backed by science, the new The Body Shop has taken the powers of stem cells research and infused it into their Drops Of Youth Youth Cream. It features an uniquely air-whipped formula that’s incredibly lightweight, yet ultra moisturizing. Its creamy, almost velvety texture, is a cross between a gel and cream and extremely refreshing on the skin. It helps to leave skin smooth, supple and incredibly bouncy. This cream absorbs within seconds and feels like second-skin once blended out. It instantly helps to tighten, hydrate and soften the skin. 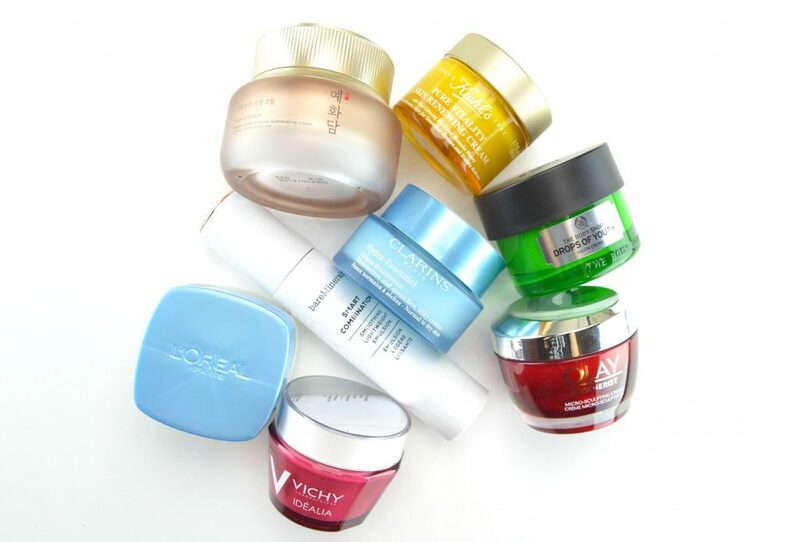 Overtime, pores will be minimized, skin will feel bouncier and fine lines will be reduced. It also helps to stimulate your skin’s natural collagen production, while fading hyperpigmentation. I like to think of this as your primer, serum and moisturizer in one. It retails for $34 for 50ml. 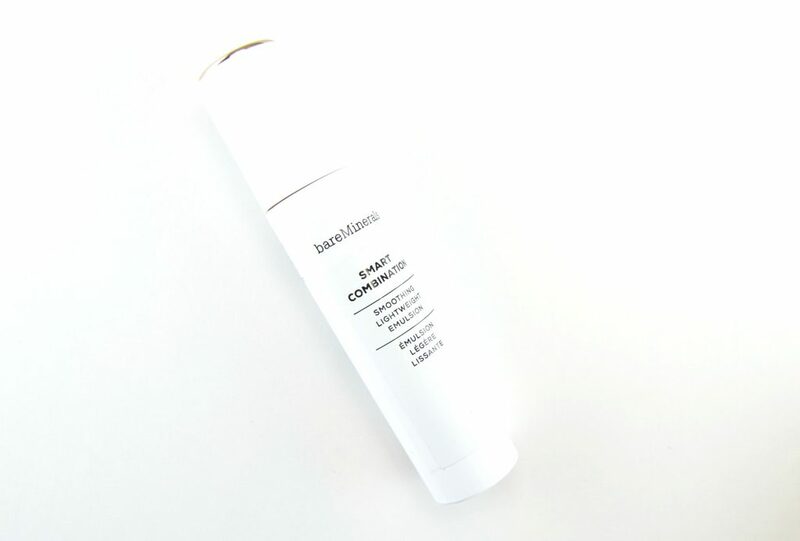 If you have oily to combination skin and looking for a moisturizer that won’t leave you looking shiny or greasy, the bareMinerals Smart Combination Smoothing Lightweight Emulsion is the one for you. Clearly I haven’t tried this cream, as my skin is furthest from combination, but I’ve heard nothing but amazing things about it. It features an ultra-rich, yet light-texture formula that deeply moisturizes and replenishes the skin with an oil-free formula. The cream leaves skin soft, smooth and hydrated thanks to its unique blend of peptides, ceramides, and amino acids. It offers a lovely aroma of bergamot and eucalyptus to help invigorate and awaken the senses. It retails for $43 for 50ml. 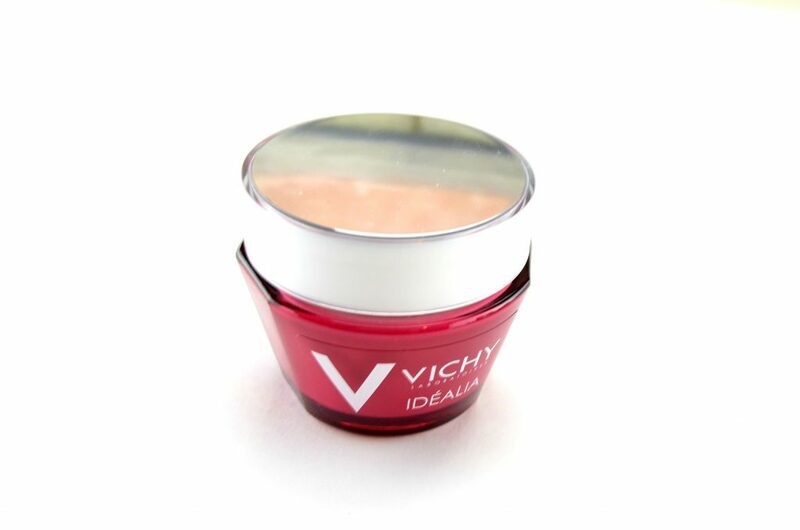 If you’re looking to right the first signs of aging, or live a busy lifestyle, Vichy Idéalia Smoothness & Glow Energizing Cream can help. It’s designed and created to help even out skintone and texture for an all-over natural glow. It’s formulated with black tea and adenosine extract, along with antioxidant blueberry extract, to help ensure soft, fresh and silky skin. It helps to fight fine lines, dullness and loss of radiance. Its silky-smooth texture blends into the skin like a dream. It provides a fresh feeling, while boosting hydration. It’s extremely light on the skin, making it the perfect cream for both day and night. It doesn’t clog pores or cause breakouts, thanks to its paraben free formula. 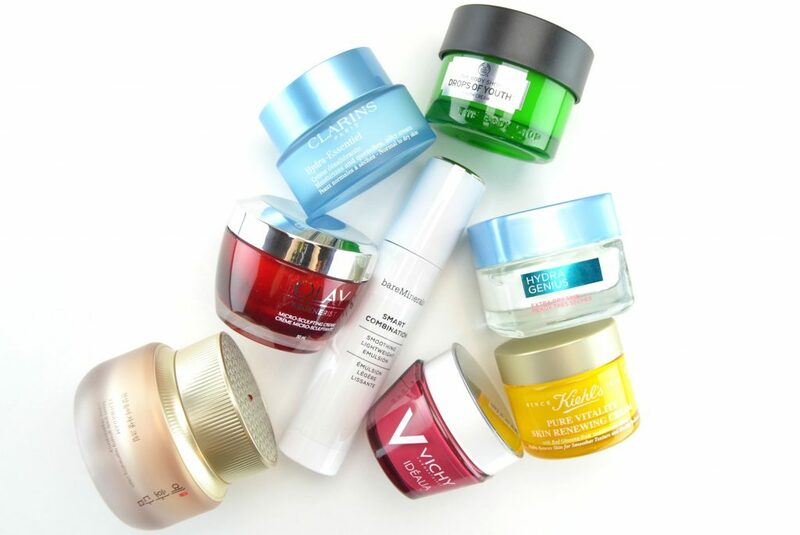 Overtime, it will help reduce fine lines, refine pores and boost a glow. It retails for $45 for 50ml. 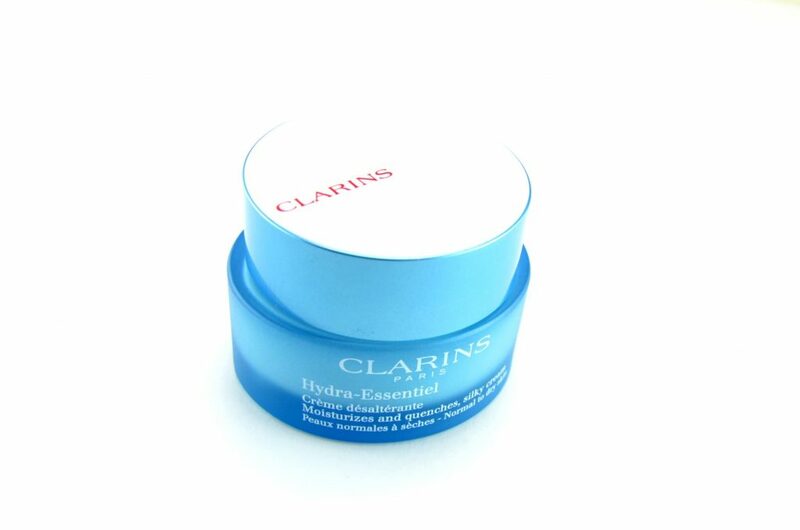 If your skin is thirsty and looking for a boost of hydration, the new Clarins Hydra-Essentiel Silky Cream is where it’s at. Organic leaf of life extract is the secret ingredient that goes straight to work, boosting your skin’s hyaluronic acid production to instantly quench the skin. It immediately refreshens, plumps, softens and hydrates the skin, with only the smallest amount. It has a unique consistency that’s a cross between a cream and whipped body butter and absorbs into the skin within seconds. It’s lightweight, soft and smooth, non-greasy, sticky or tacky and acts as the perfect makeup base. It deeply hydrates the skin and instantly clears up any dry patches or flaky areas. This cream transforms lack-lustrous, dull and dreary skin, into fresh, radiant and glowing skin in as little as a few days. It retails for $46 for 50ml. 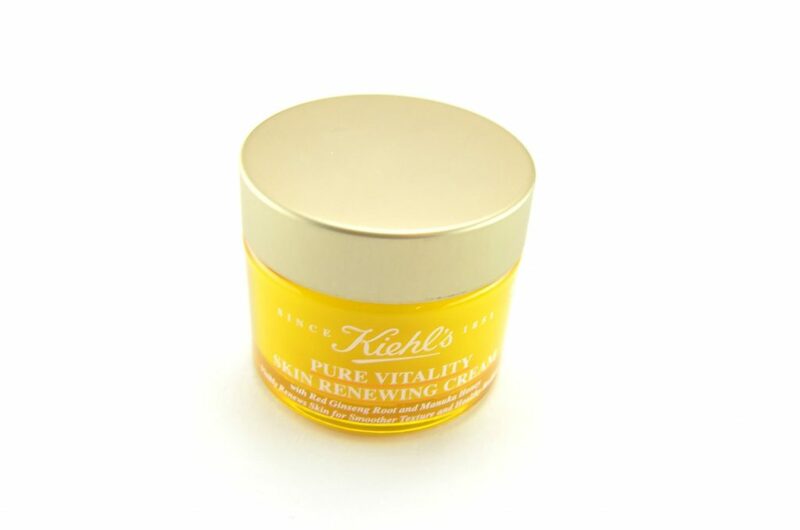 If you’re looking to splurge, try the new Kiehl’s Pure Vitality Skin Renewing Cream. Although it might seem excessive to drop over $70 on a moisturizer, this one is backed by a 28-day guarantee. It has a slightly thicker, creamier consistency than the other moisturizers mentioned, yet still manages to be incredibly lightweight on the skin. It’s formulated with red ginseng root and manuka honey that both help to visibly renew the skin for smoother texture and radiance. It quickly warms up between your fingers, almost melting into the skin once applied. This moisturizer leaves skin comfortable, nourished and hydrated the entire day. It restores softness, strengthens skin and creates a healthy, youthful glow. This cream has a clean, smooth canvas that ensures your makeup looks flawless the entire day. It retails for $72 for 50ml. 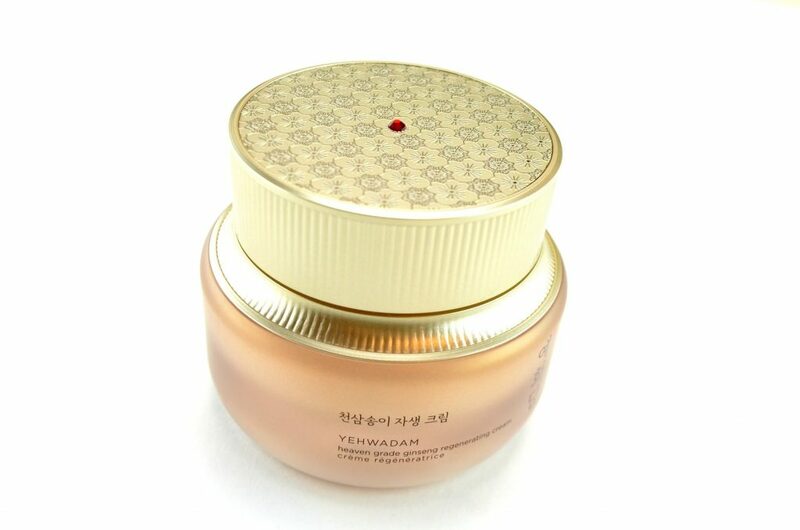 If you have mature skin or looking for an anti-aging cream, try The Face Shop YEHWADAM Heaven Grade Ginseng Regenerating Cream. Another high-ticketed item, but sometimes you can’t put a price on quality skincare. I’ve passed this one onto my mom, and she was pleasantly surprised how quickly it transformed her skin. It provides rich moisture with a slightly soothing and cooling effect. Its unique gel-like texture gives a fresh, invigorating sensation that improves skin’s health from the inside out. It instantly helps to plump, hydrate and brighten the skin for an-overall radiant and dewy finish. Skin is left moisturized, satiny smooth, fresh and glowing. It retails for $80 for 50ml. I’ve tried the Idealia by Vichy and I liked a lot but I think I can find another moisturizer for less price.